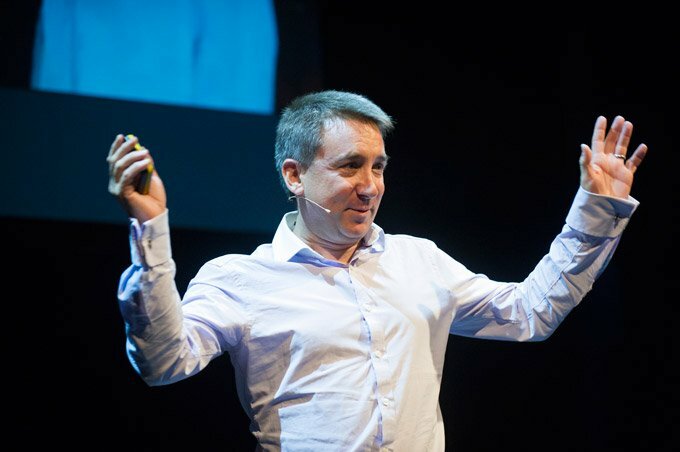 Mark Copeman is the founder of Wisecurve, a content and product studio which creates bespoke video series to embed culture and tactics, form habits and make real change. 2) Habit-focused video products, such as Pilates for menopause, Helpdesk Habits and Calm Habits. 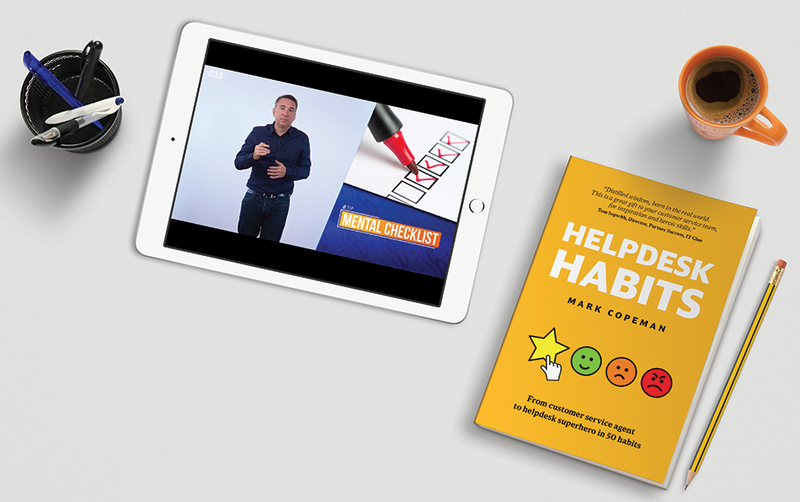 Mark also presents corporate videos, consults for small business and his first book, Helpdesk Habits, was published in January 2019. He is also mentoring for the Princes Trust. Mark Copeman has been producing video and been behind and in front of the camera since 2008. His showreel is above. He now presents as a freelance, as well as the habit changing video productions of his agency, Wisecurve. Chat, coffee, wine, beer, dinner?